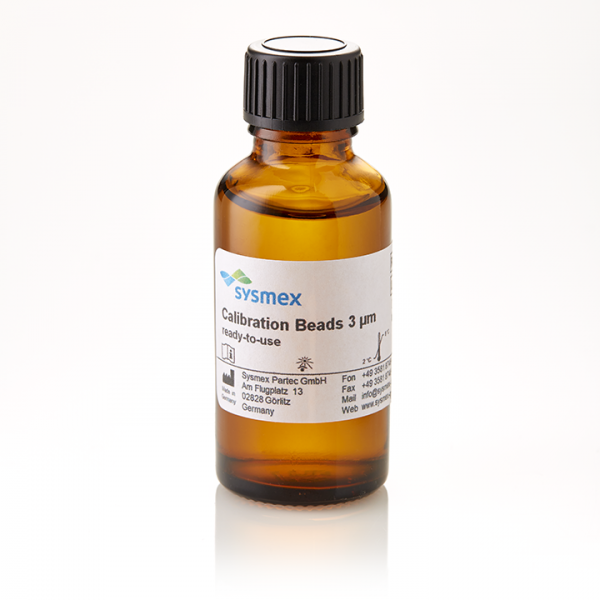 Ready-to-use micro bead suspension (3 µm) with rainbow fluorescence from green to red. Ideal for alignment and calibration of laser (488nm excitation) and flow cell. Recommended for daily quality control with standard settings. 1 x 30 mL vial (~30 tests).